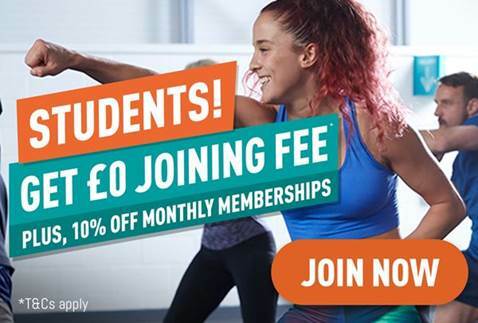 Students joining PureGym Union Gate can get 10% off no contract, monthly memberships, or up to 30% off fixed-term memberships. Available for a limited time only. For instant access to your discounted gym membership simply register HERE and verify your student status with UNiDAYS.